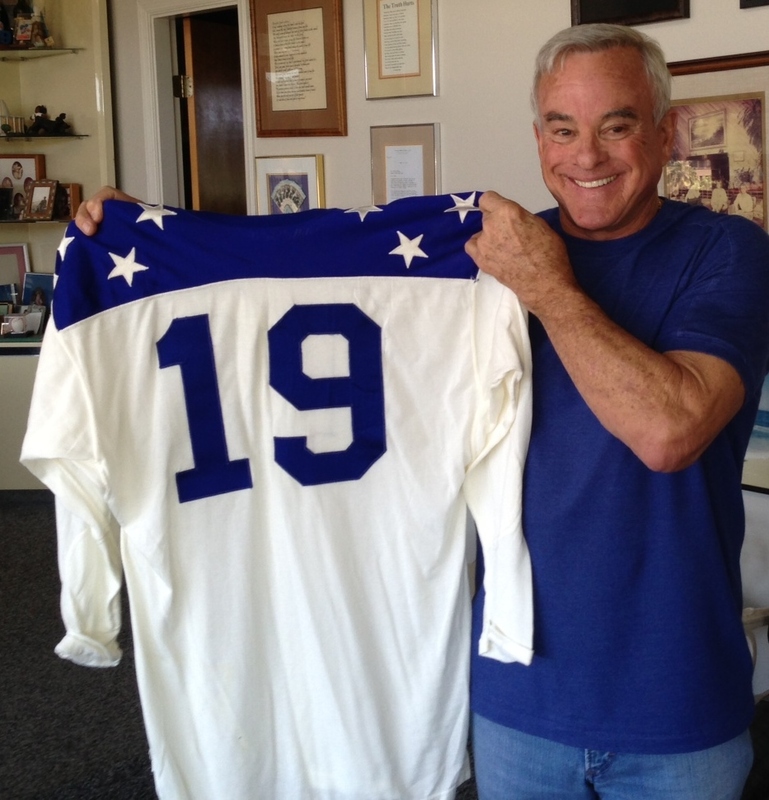 The American Football League has enjoyed a rise in popularity over the last decade. Call it nostalgia, or a fan’s desire to learn about what came before the modern-day NFL, or interest surrounding the 50th anniversary, but there has been a recent swell in all things AFL. Retro pennants, throwback jerseys, turn-back-the-clock card sets and all types of jewelry, stickers, watches, ball caps, nick-nacks and doo-dads are now for sale in stores near you, and all over the internet. All of these things are nice, and help us all to “remember the AFL,” but the thing that I have particularly noticed, and enjoyed, is the explosion of AFL-related books that have been written in recent years. Back when I began my research on Charging Through the AFL, there were really only a handful of tomes dedicated to the AFL. 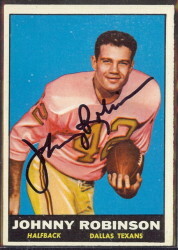 You had four “old school” options, with The $400,000 Quarterback by Bob Curran, We Came of Age by Jack Orr, Touchdown! by George Sullivan, and the classic The Other League by Jack Horrigan and Mike Rathet. Of course you could find snippets of AFL info in different books, and there were still more autobiographies that told a few stories, but in-depth studies on the AFL were pretty limited. Sitting here in 2011, things have changed in the area of AFL research. I am very to say that there are now scores of books available on all sorts of AFL subjects, broad and narrowly-defined. 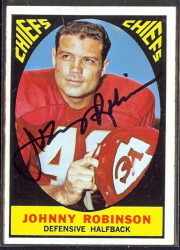 A simple search on Amazon.com can locate books on the New York Titans, Houston Oilers, Buffalo Bills, San Diego Chargers, Oakland Raiders and Kansas City Chiefs, as well as individual studies on Joe Namath, Don Maynard, Otis Taylor, Jim Otto, George Blanda, and others. There are also three books, all relatively new, that cover the league in its entirety. These are the three that I will cover in today’s blog entry. If I were ever to be given the opportunity to teach a course in AFL history, these are the books that I would assign as texts. They each attack the AFL story from a different angle, but read in succession, give what I believe to be a fantastic all-around view of the AFL and what it means to both football and American history. 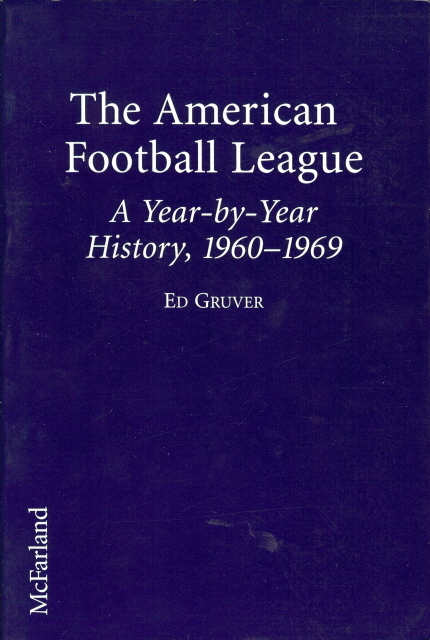 The American Football League; A Year-by-Year History, 1960-1969 by Ed Gruver Sportswriter Ed Gruver came out with his study on the AFL in 1997. In it Gruver provides an in-depth study on the inner-working of the AFL, from Lamar Hunt’s initial meetings in his attempt to buy the Chicago Cardinals, through the merger and Super Bowl IV. This book will tell you about the influence that television contracts had on the AFL, and what signing Joe Namath meant to the long-term success of the league. Gruver’s effort is generally light on anecdotal material and amusing stories, but more than makes up for it in the area of delivering good, quality information. 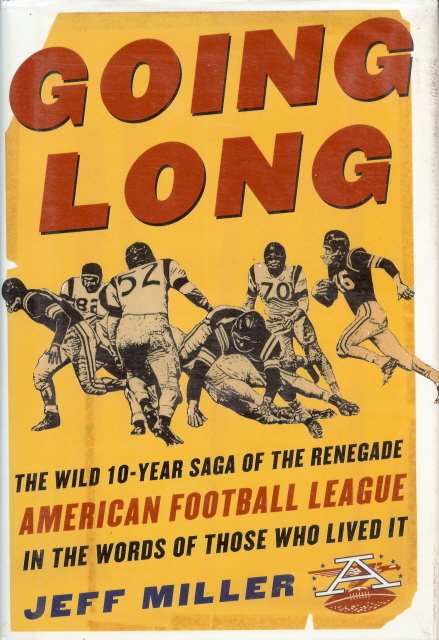 Going Long; The Wild 10-Year Saga of the Renegade American Football League in the Words of those Who Lived It by Jeff Miller If there were a perfect book to match with Ed Gruver’s nitty-gritty AFL story, it would be Going Long. Where Gruver gives you fact and little sideshow, Miller puts for the exact opposite. Structured in a fun, short oral history style, Miller runs chronologically through the league, touching on the important points, but allowing AFL characters (players, owners, media, etc.) to give plenty of anecdotal material on live in the AFL. 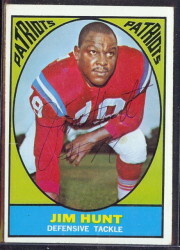 This book is full of the hilarity, fight, love and brotherhood that was the American Football League. From Jim Otto challenging San Francisco 49ers players to fight at dinner banquets to catching rattlesnakes at the Charges Rough Acres training camp; from the holes in the soles of Lamar Hunt’s shoes to Dan Birdwell changing the brakes on his car, this book will keep you laughing and give you a great understanding of the flavor of the AFL. 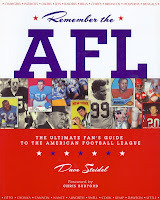 Remember the AFL; The Ultimate Fan’s Guide to the American Football League by Dave Steidel Remember the AFL fits very nicely in-between Gruver’s facts and Miller’s frivolity. Steidel took a crack at the AFL from a team-by-team, year-by-year breakdown. It is here that we get info on the player movements each season, and how that affected teams and their standings. With a nearly game-by-game breakdown for each team, every season, Steidel gives the reader a true sense of how each season unfolded. 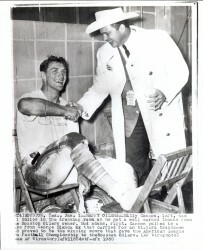 In addition to this, Remember the AFL is also loaded with photos and statistics. In addition, Steidel has included a series of AFL “quizzes” that ensure that the reader got all that was available out of the book. As I said before, there are now many, many more books available with AFL info. Team studies and player biographies abound. I have read nearly all of them, and learned and enjoyed something from each one. But for my money, the all-around AFL education that a reader can get from the efforts of Gruver, Miller and Steidel can’t be beat at any price. Football fans the world over owe these three men a debt of gratitude for their efforts and successes in the world of AFL literature.